More than a week before it hits stores, one of the fall’s most anticipated first issues is already on track to become one of the biggest comic book debuts of 2016 from any independent publisher! Valiant is proud to announce that HARBINGER RENEGADE #1 – the FIRST ISSUE of the ALL-NEW ONGOING SERIES by multiple Harvey Award nominee Rafer Roberts (Plastic Farm) and superstar artist Darick Robertson (Transmetroplitan, The Boys) – has sold out of its complete 46,000 copy print run at the distributor level in advance of its November 16th street date and will immediately return to store shelves with the HARBINGER RENEGADE #1 SECOND PRINTING. Hot on the heels of the news that HARBINGER RENEGADE’s oversized, 40-page first issue will begin the march towards Valiant’s HARBINGER WARS 2 mega-event in 2018, retailer and fan demand for the return of the publisher’s high-powered teenage superteam has even managed to outstrip the issue previously certified as the year’s best-selling independent superhero debut – the ongoing debut of Faith “Zephyr” Herbert in July’s FAITH #1. 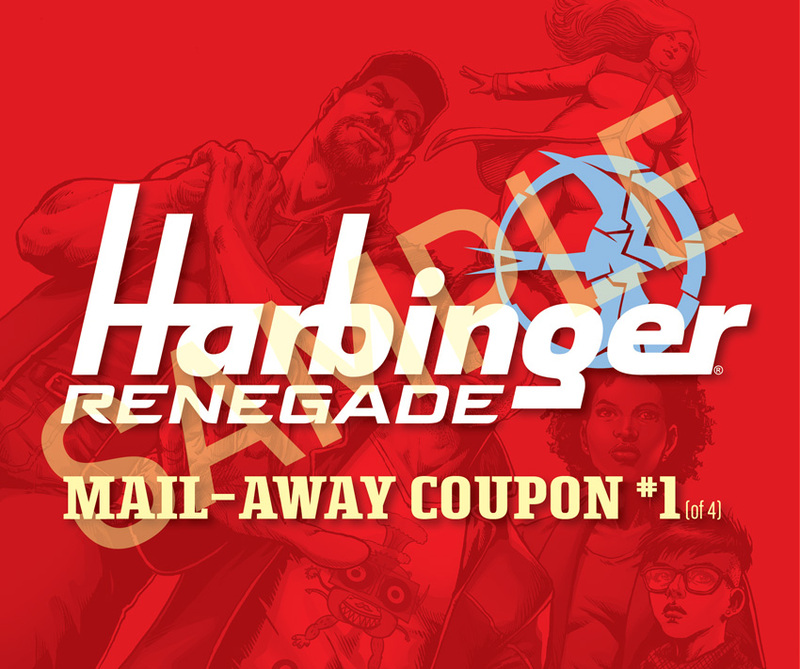 To make sure adequate supplies are available in stores nationwide, participating retailers will receive bonus copies of the HARBINGER RENEGADE #1 SECOND PRINTING in 50% proportion to their orders of the HARBINGER RENEGADE #1 first printing A cover by Darick Robertson. 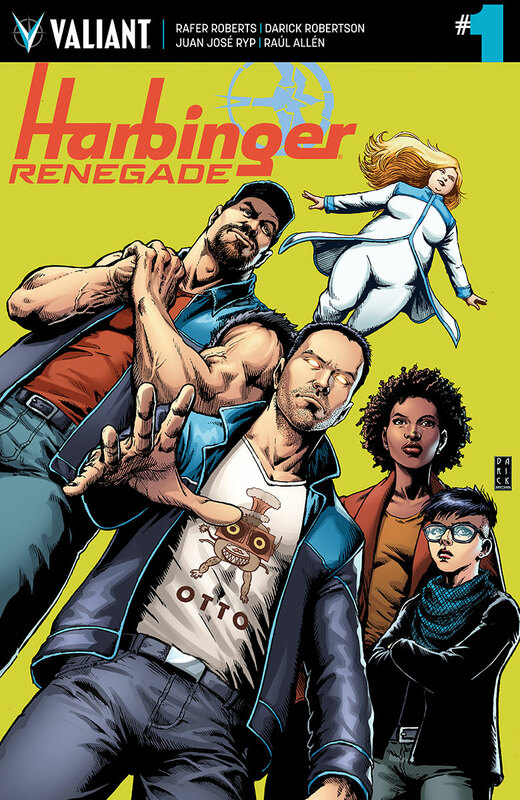 Further copies of the HARBINGER RENEGADE #1 SECOND PRINTING have also been made available for order through Diamond code: SEP168553. 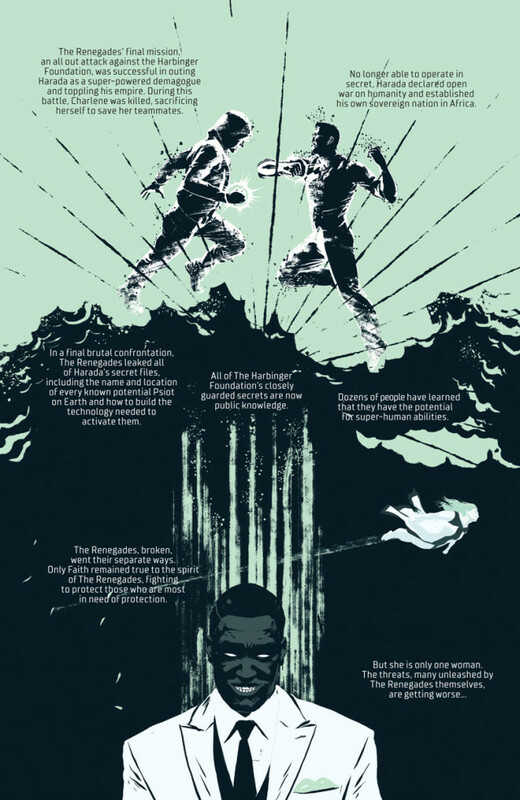 Packed with 40 explosive pages of all-new content, HARBINGER RENEGADE #1 kicks off with an all-new introduction to the world of Harbinger with artwork by Raul Allen (WRATH OF THE ETERNAL WARRIOR)! 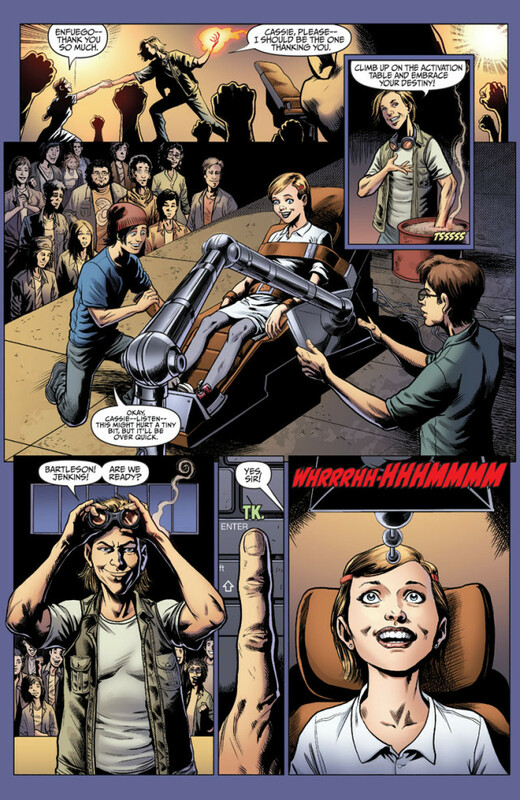 Then, meet the Valiant Universe’s next major adversary with the first appearance of Alexander Solomon – the titular “renegade” that will forever change the fate and ultimate future of Peter Stanchek, Faith “Zephyr” Herbert, and the rest of Valiant’s upstart superteam – in a never-before-seen prologue with artwork by Juan Jose Ryp (BRITANNIA)! 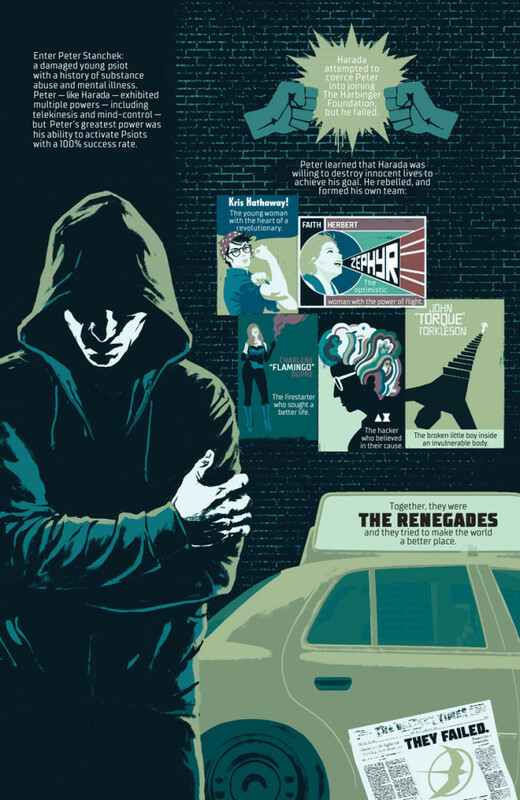 And, soon, Alexander Solomon’s renegade vision for the future of humanity will put him on a one-way collision course with Valiant’s number-one team of super-powered upstarts: the Harbinger Renegades! 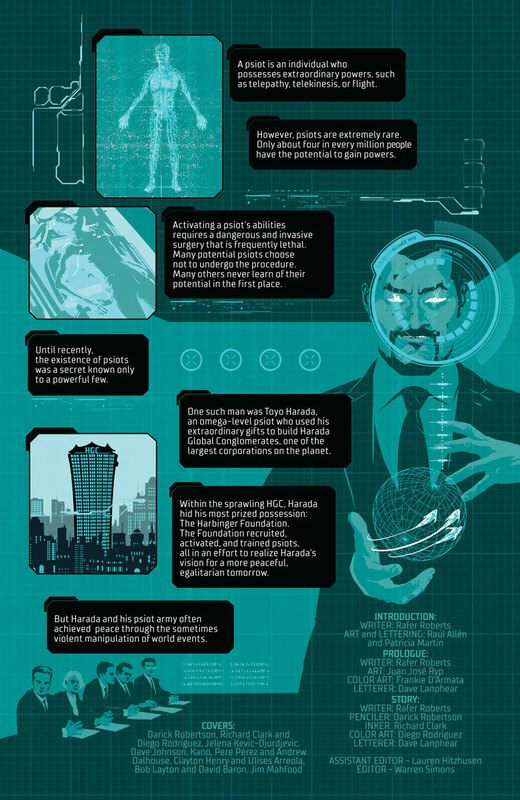 On November 16th, be there as Rafer Roberts and Darick Robertson usher in a major new era in Valiant history – and begin the countdown to HARBINGER WARS 2 – only in HARBINGER RENEGADE #1! Featuring covers by Darick Robertson (Wolverine), Jelena Kevic-Djurdjevic (Thor), Dave Johnson (Superman: Red Son), Kano (Daredevil), Pere Perez (FAITH), Clayton Henry (ARCHER & ARMSTRONG), Bob Layton (Iron Man), and Jim Mahfood (Tank Girl), the colossal comics debut of 2016 starts right here with a perilous new vision of the future that awaits Valiant’s number-one superteam! 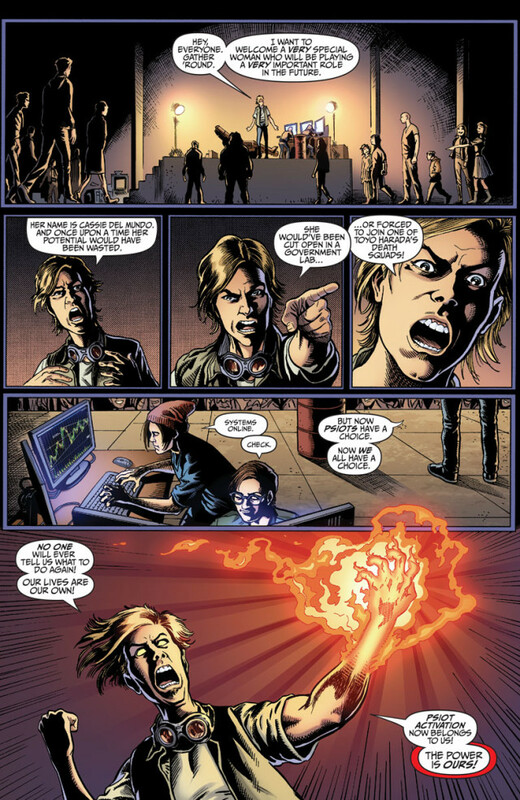 Set for publication in 2018, further details on the HARBINGER WARS 2 event are currently classified. 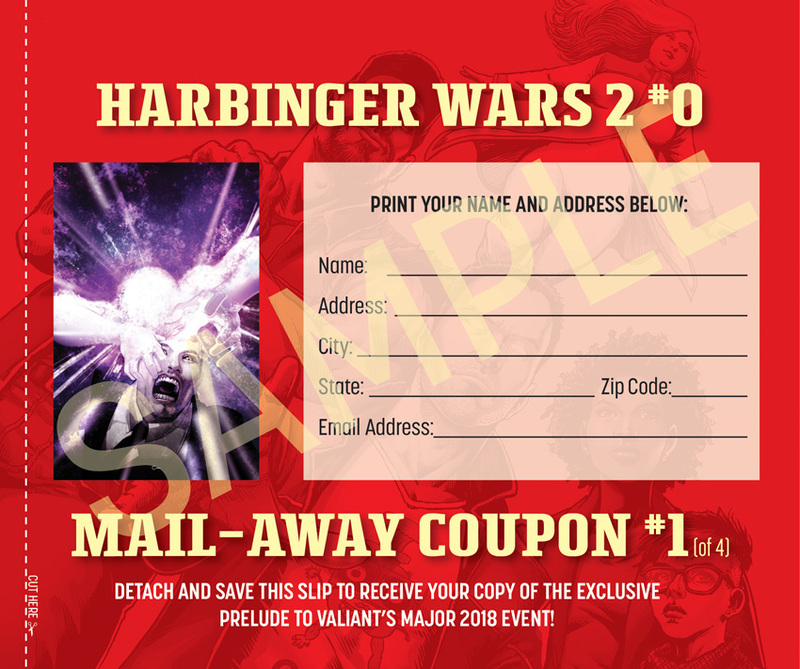 However, fans can get their first look at Valiant’s biggest and most ambitious event to date in HARBINGER WARS 2 #0 – the exclusive, limited-edition Valiant zero issue that can only be obtained by redeeming mail-away coupons included in HARBINGER RENEGADE #1-4! 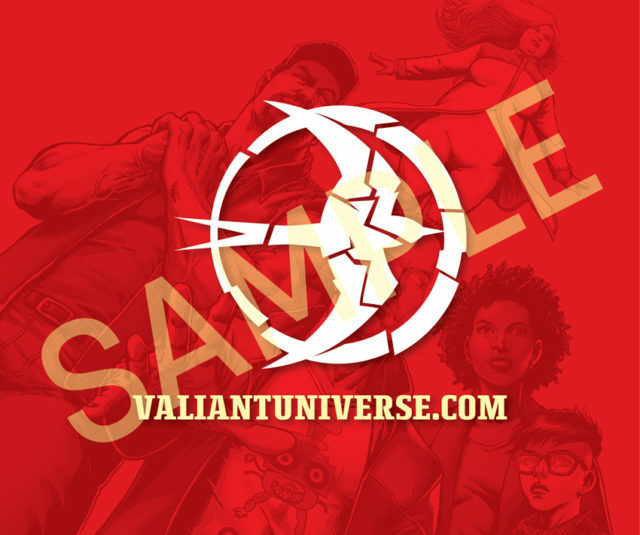 Featuring a can’t-miss prelude to the landmark comic event of 2018, readers simply have to clip and ship their detachable coupons to receive this one-of-a-kind, advance chapter torn from the future of the Valiant Universe! 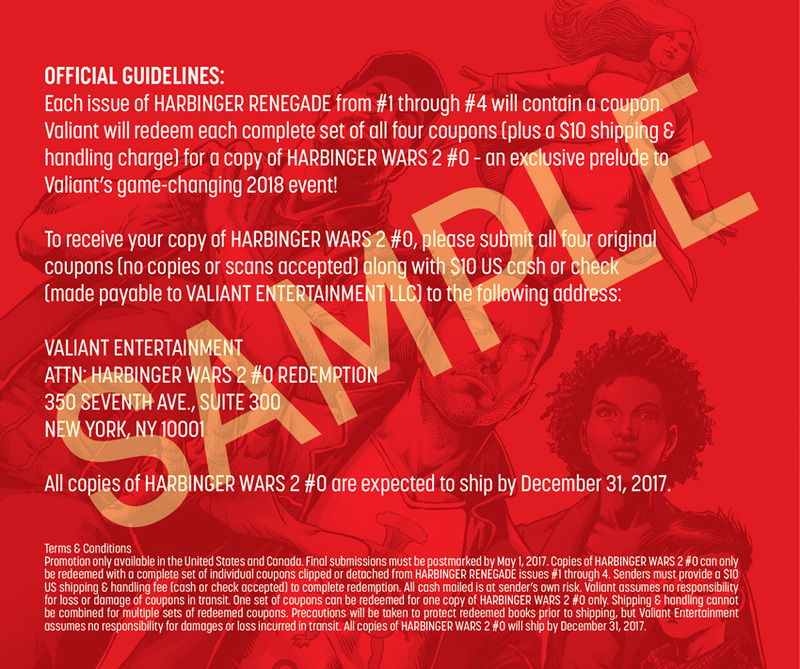 Look for full participation guidelines for redeeming your copy of HARBINGER WARS 2 #0 in the pages of HARBINGER RENEGADE #1 – on sale November 16th in comic shops everywhere. NOTE: The HARBINGER RENEGADE #1 first and second printings will both include the first redeemable coupon for HARBINGER WARS 2 #0.